Log in to save favorites. Almost all errands require a car. 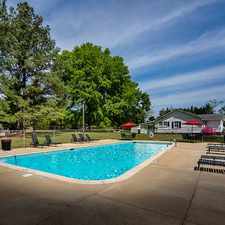 1101 Hillsboro Lane has a Walk Score of 24 out of 100. This location is a Car-Dependent neighborhood so almost all errands require a car. This location is in Helena. The closest park is Joe Tucker Park. Explore how far you can travel by car, bus, bike and foot from 1101 Hillsboro Lane. 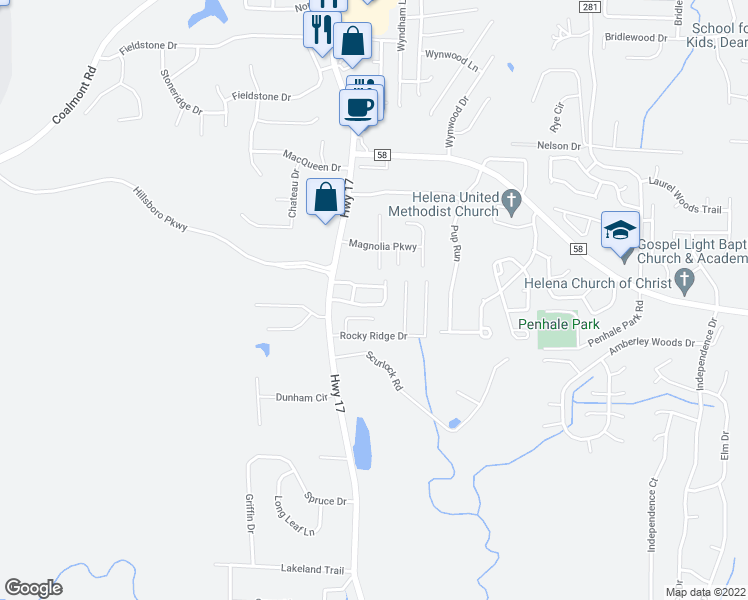 View all Helena apartments on a map. HELENA AREA! 3BR-2.5BA, TWO STORY TOWNHOME, END UNIT. Popular apartment searches include hardwood floor and fireplace. Search for homes in Helena or find a Helena real estate agent who knows walkable neighborhoods. Links will open on our partner site Redfin.com. This location is in the city of Helena, AL. Helena has an average Walk Score of 11 and has 16,793 residents. If you are using a screen reader or having trouble reading this website, please call Walk Score customer service at (253) 256-1634.